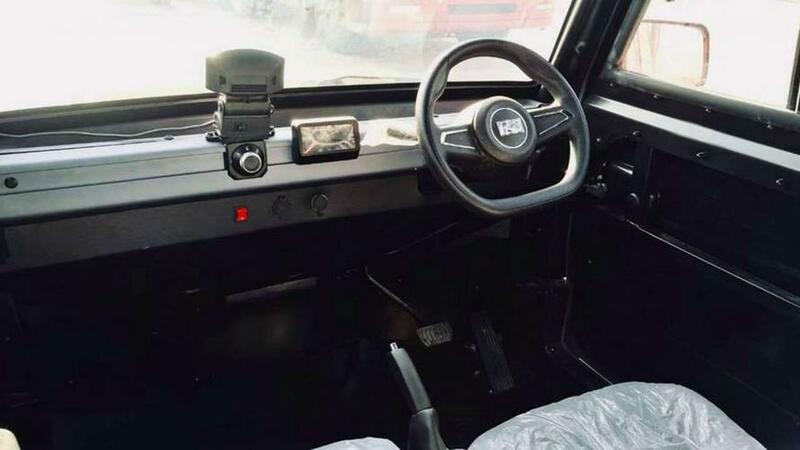 Chinese automakers have been selling "mini-electric" vehicles hand-over-fist, selling more electric vehicles than the rest of the world combined according to QZ. 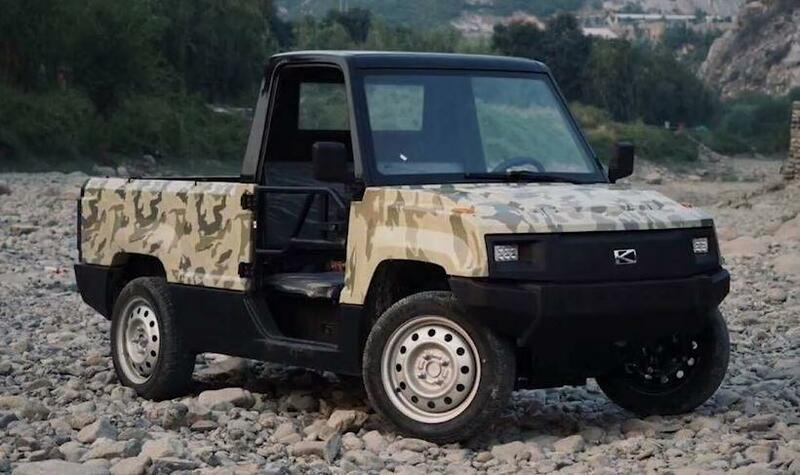 As early as next month, China's Kaiyun Motors will begin selling its "Pickman" electric pickup truck in the US, Italy and Germany - with the base model starting in the US at $8,950 for a NHSTA-approved version that can legally operate on roads with speed limits under 35 mph, and $5,700 for a non-street-legal version. 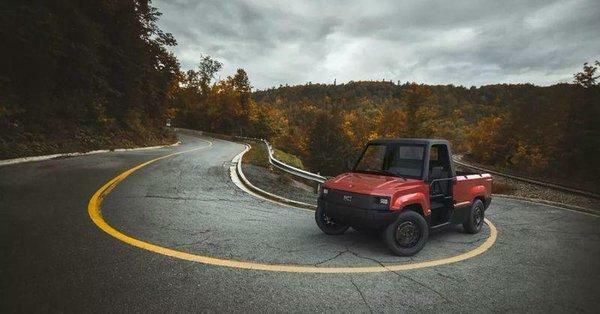 These tiny electric cars are light on frills, but can take a family of three up to 75 miles on a single charge as long as they weigh under 1,000 lbs. They also take 10 hours to recharge and have a top speed of just 28 mph. 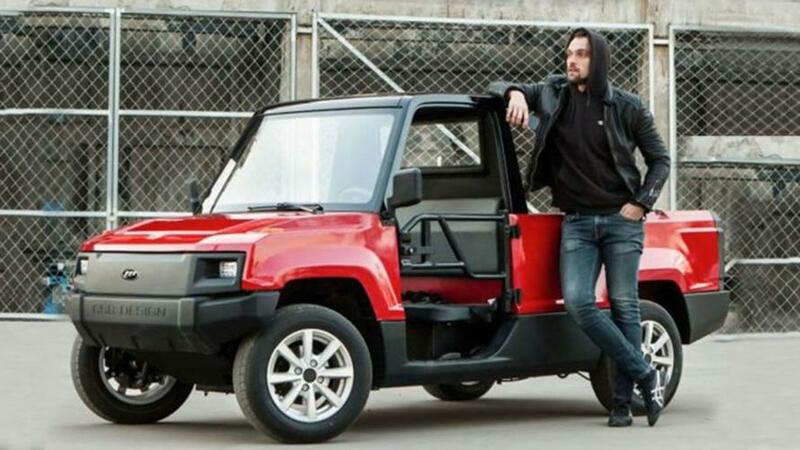 Compared to a Tesla Model S which can go over 200 miles on a single charge, have a top speed of 150 mph and can recharge in 75 minutes, the Pickman is clearly in a different league - for around $80,000 less. 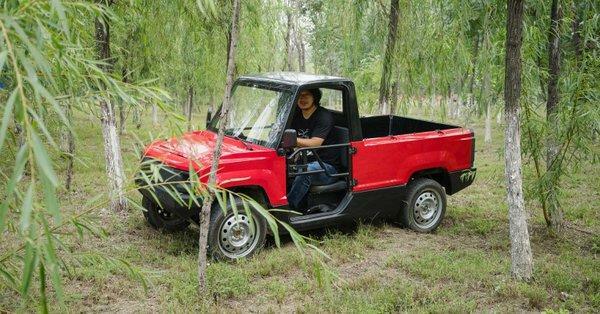 "Mini-electric vehicles are more than enough to meet consumers’ daily needs," Kaiyun founder Wang Chao told Bloomberg. "There is a huge market out there around the world." 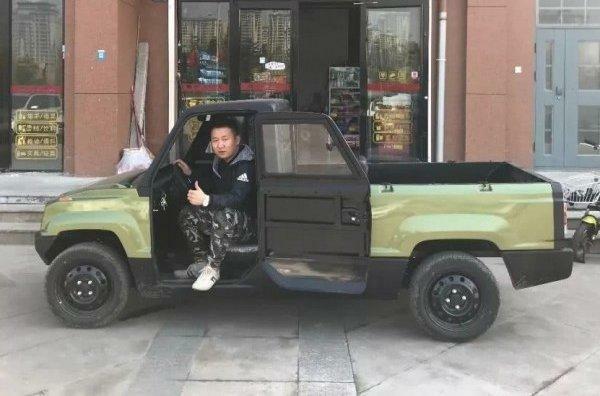 Kaiyun told Bloomberg that they intend to sell 10,000 Pickman mini trucks in the US this year after they gain approval to market the vehicle.